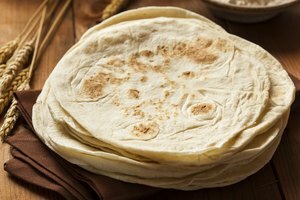 Tortillas are a round flatbread usually made from corn or wheat. 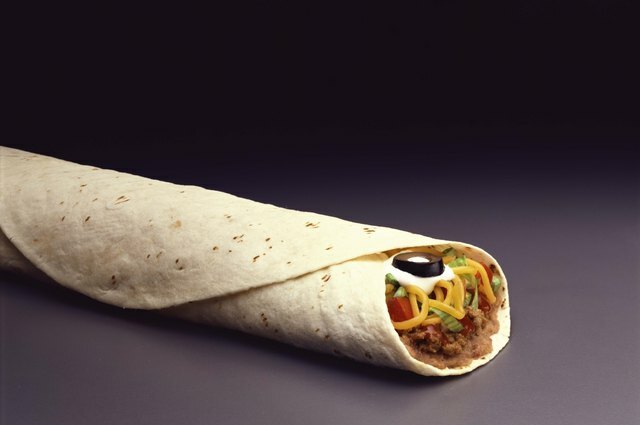 They were invented by the natives of South America and have become an important part of Mexican culture. 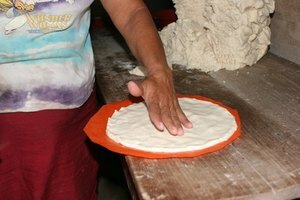 Tortillas are used to make enchiladas, chilaquiles, quesadillas, and tacos. Keeping tortillas warm and moist can be a bit of a challenge, especially when feeding a crowd. Dampen a kitchen towel with warm water and place the tortillas on the towel. 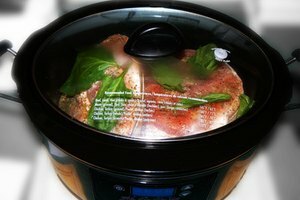 Wrap the towel over the tortillas and place the towel inside a crockpot on low heat. Wrap a heating pad with a large towel and turn the heating pad on low. Place the tortillas on a platter and set the platter on top of the towel. Cover the tortillas with a paper towel, napkin or a kitchen towel. Warm tortillas in the microwave and then place them in a tortilla warmer. 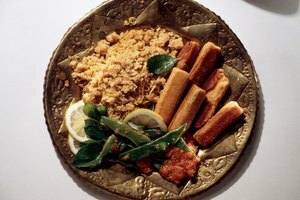 Place the warmer on the serving table when you are ready to eat.